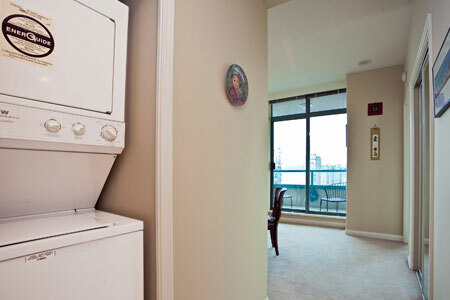 Beautiful 2 bedroom 16th floor condo in perfect location in downtown Vancouver with water views of English Bay and False Creek. 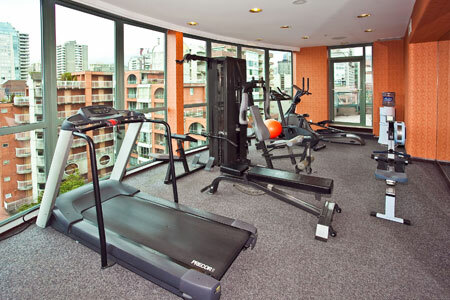 Walking access to Downtown, Yaletown, Granville Island, Stanley Park and Olympic Venues. First 9 floors of this building is an Executive Hotel. 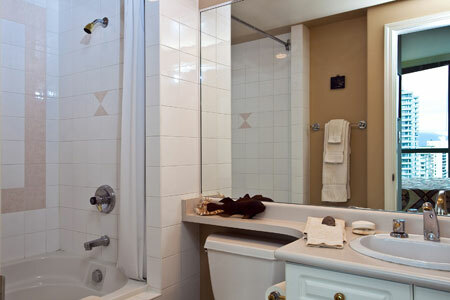 You have access to concierge services, hot tub, exercise room, room service and the highly rated 'La Valle' restaurant. 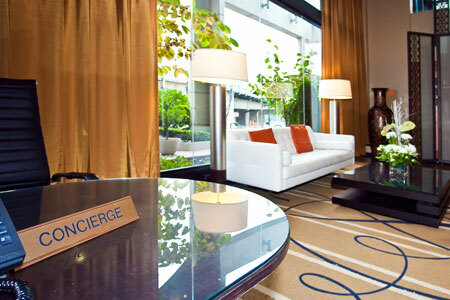 The building can be entered by private entrance or through the hotel lobby. 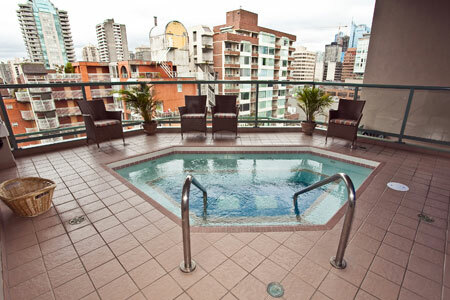 There is a private elevator accessible only by condo owners or condo guests to all floors above the hotel. 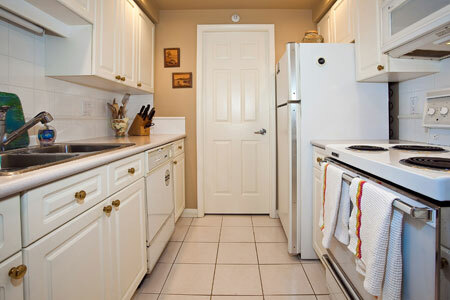 The condo itself is on a quiet floor with only 5 units. 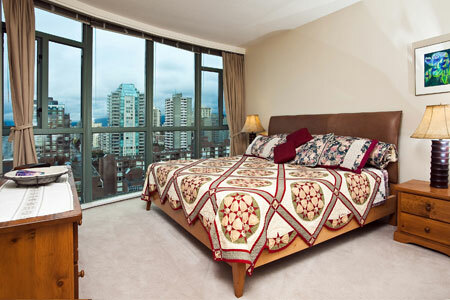 The condo has a large master bedroom with floor to ceiling windows and a king size bed with ensuite bathroom. 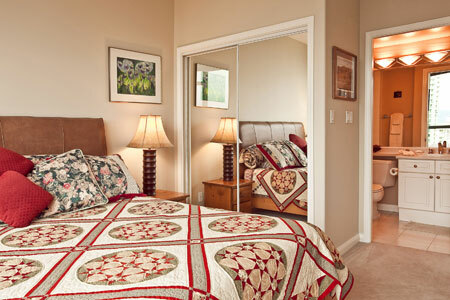 The second bedroom has a double bed and bath accessible just two steps from the bedroom door. 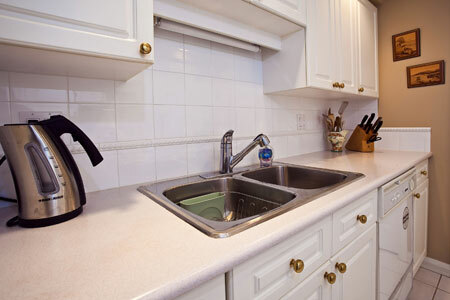 There is a small but fully equipped kitchen with a pantry area. 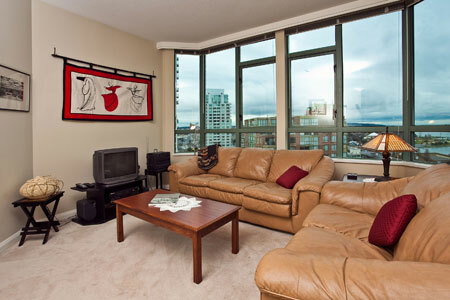 The living room area has two leather couches, a dining table with four chairs, and a small balcony. 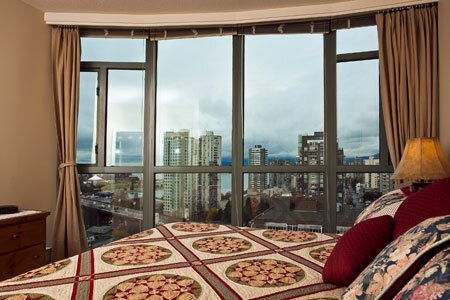 The window of the living room and the balcony look out a beautiful view of English Bay and False Creek and the mountains to the north of Vancouver. 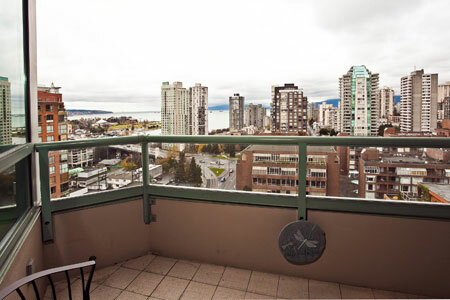 The Vancouver Seawall is only a short two blocks away with access to beaches, the Aqua Center swimming complex, bicycle and jogging paths. 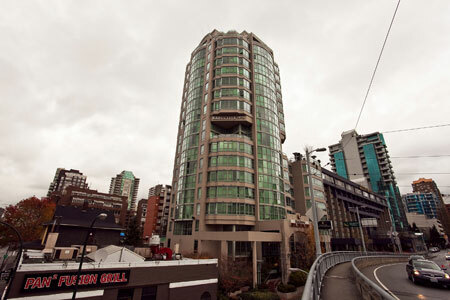 Granville Island, with its amazing market, shops and theatres, is only a 2 minute water taxi ride or a longer walk over either Granville or Burrard bridges. 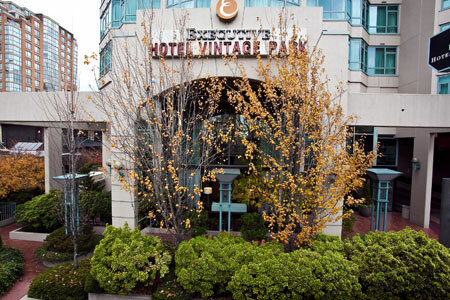 Just out the door of this building is a world class Italian restaurant 'Il Giardino de Umberto', an excellent sushi restaurant, and a great little bakery and breakfast cafe within a block, 'Tartine's. 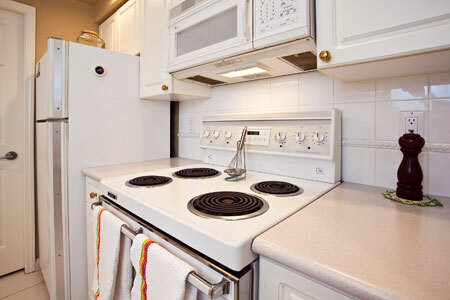 This condo is really in an ideal location to access most of what central Vancouver has to offer. 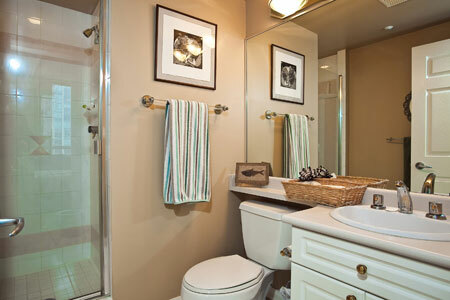 You may not find the need to use your car, since there are so many attractions within walking distance. 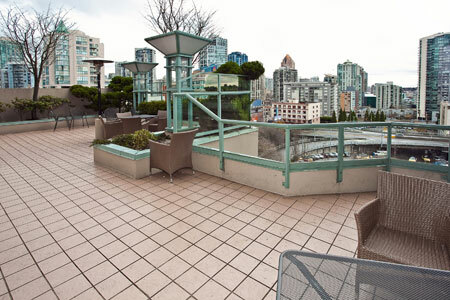 It is a few blocks to several theatres, to Granville Island, to the fine restaurants and shops in Yaletown, to the Vancouver Art Museum, Robson Street with its upscale shopping. 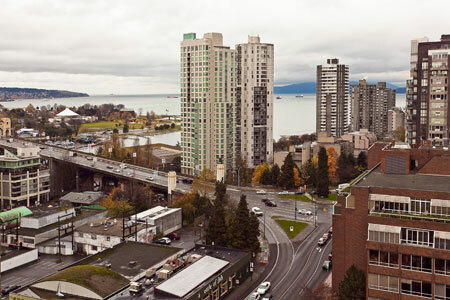 Coal harbour, Denman Street and Stanley Park and the Vancouver Aquarium are accessible by foot, but a bit further away. 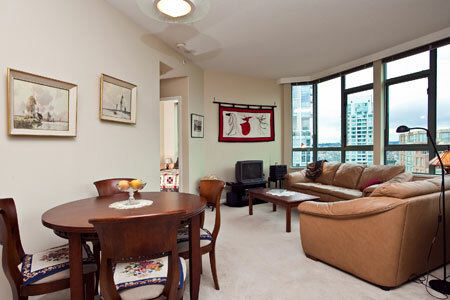 The GM Place Olympic venue and the Olympic Village are also within walking distance. 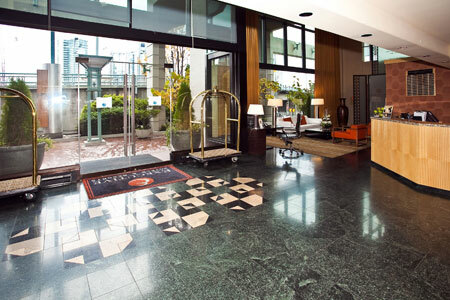 There is a secure parking space in the hotel parking garage that is protected by two security gates, with direct access to the 16th floor through the parking garage elevator. 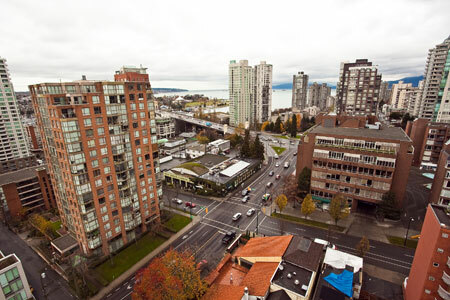 Public transportation in Vancouver is excellent with frequent and convenient bus service, taxi cabs, and an elevated train from the airport to downtown. The city has a wonderful matrix of bike lanes. 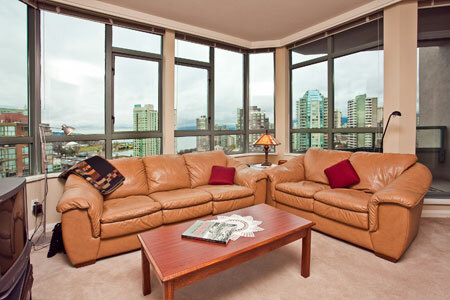 With the convenience of the location you can't help but have a wonderful time in Vancouver, rated one of the top 5 cities in the world over the last 5 years. It is possible for one person to sleep on the living room couch.